Growth is on everybody’s to-do list when they’re in business. Despite so many political and economic upheavals recently, some businesses have enjoyed a period of rapid growth. But it’s not without its disadvantages. There are many risks associated with exceptional results. As pleased as your shareholders might be at first, chances are the ripples of your expansion might reach just a little further than you thought. If you’re pushing for a rapid growth, you need to be certain that the market is big enough for you. Alternatively, you might need a strategy to develop and grow the market as well as your business. The more niche your product or service offering, the riskier this might be. Limited numbers of customers within your selected demographic might hinder results. If your product or service is a one-time purchase for life-time use, then you might run out of customers’ altogether. One way to get over a narrow or niche market that won’t expand with you is to diversify. Developing your offering to reach new markets can help you to continue building your business. Any lack of diversity might stifle you quite quickly. Reaching new demographics often requires the use of a new brand. This can take time to develop and might involve considerable research. Another way to diversify your product or service offering is to start offering budget versions. You can reduce costs by reducing the scope of your product. This might help to make the product more accessible and attractive to those on a tighter budget. It also helps you to introduce your range and your brand to new markets and new demographics. It’s a great way to extend your reach as well as your bottom line. To grow, you need to invest. But there is a danger that you’re spending more than you can bring back in. 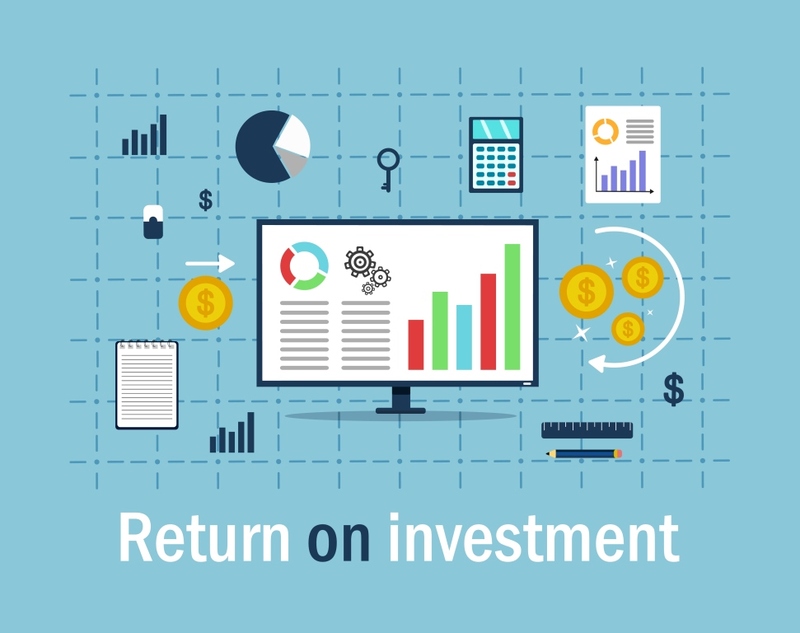 It is essential to consider your return on investment or ROI with every purchase decision. If you add another sales operative to the team, how much must they be bringing in each month to justify their salary? If you open another store, how can you be certain it will turn over enough to cover the overheads? It’s easy to set a strategy in place based on a scaling-up of your business. But in reality, it rarely works quite as well as the textbook suggests. There are simply too many factors that can affect results. Too much can go wrong. If too little comes in to cover what you’ve just spent in full, it could be disastrous for your company. Aside from any financial disaster, you also need to consider what might happen to your company if a natural disaster or emergency was to occur. 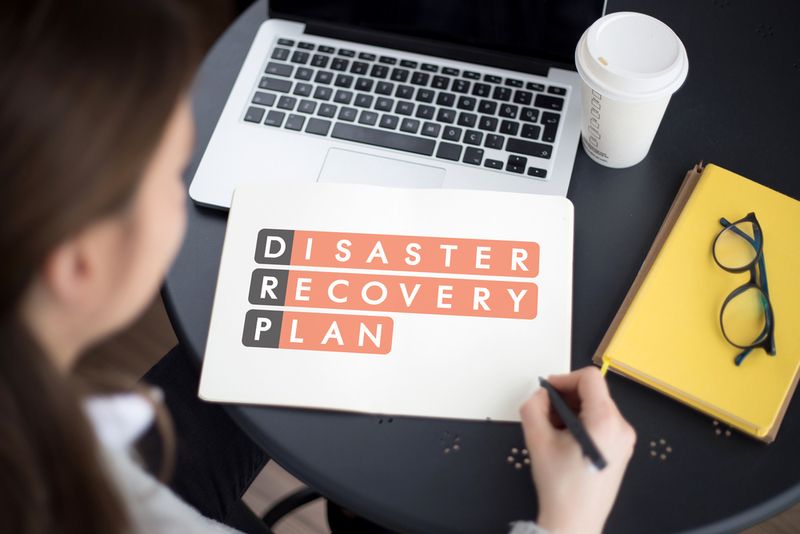 Do you have a disaster recovery plan in place? And has it been updated since you added sites and employees to your company? Start with your technology solutions and IT consulting partners. Make sure all data from every worker and every office is recoverable. Check you have a plan in place should your business be hacked. Do you know what to do if your servers were to be destroyed in a storm? The next thing to consider is the management of your buildings should they be damaged. Who is responsible for this? What happens if that person is not available? Is everyone fully trained and practiced in this kind of emergency? The more people your company hires, the more people you are responsible for. There are more people to communicate with should things go wrong. And you need to set protocols for everyone. This is a lot of work for you now that you might have had time to prepare for due to your rapid growth. It is the lack of training across your newly appointed workforce that might let you down the most. With no training, there can be no consistency. There will be no single voice or tone that is common across your brand and business. You need set policies for handling customer inquiries and sales. You also need a dedicated team that can effectively manage any complaints. Perhaps you’ve grown so big so fast that you’ve effective had to ‘wing it’ for a while now. This will inevitably trip you up. It works great for you, but nobody else is going to be able to emulate that. Sometimes it’s better to set up the infrastructure and culture of a company before trying to expand it so far. For now, spend some time drawing up a list of values. For each one, consider how you would personally implement them and uphold them. Now think about how you can ensure that every worker you employ values them as much as you do. Of course, all of this work to expand and grow might be taking its toll on you personally. It’s hard work and a lot of hours. You have so much to think about, and you need to be in two places at once most of the time. This can’t be maintained forever. There is a limit to your energy and ability to work constantly without a break. You might start to lose focus, and even lose touch with other important areas of your life like your family. Perhaps you’re neglecting your health and fitness? All entrepreneurs need help. Stretching yourself too far means you are putting your business at risk. Take some time out to recharge. Reflect on where you’ve been, where you are, and where you intend to go. Plan and strategize for a while instead of acting and doing. It’s easier to see flaws and errors when it’s on paper. There are always risks when you’re running a business. But sprinting toward growth that you might not be able to control and maintain could prove too risky for your company. Are you ready to push ahead, or do you need to take a breath and see how far you’ve come?